We do websites...and so much more. 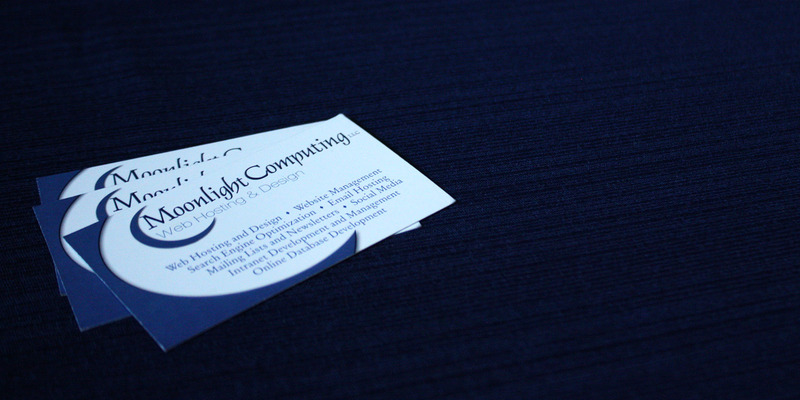 Moonlight Computing LLC provides custom programming, web design, development and hosting services to the St. Louis Metro East area, and nation-wide. Although we are located in Troy IL, we also serve clients in California, Florida, Wyoming, South Carolina, Texas, Tennessee, Colorado, and Maine, as well as Missouri and Illinois. Most clients come to us as referrals from other clients, and we take pride in providing personalized service that fits the needs of our clients. We have been in the computer business since 1985 and have been creating websites since 1998. We offer experience and expertise in the ever changing world. We provide a third party solution that can manage the website and provide a consistent presence for businesses and organizations despite changing committees and staffing. In addtion to creating and maintaining websites, we provide suggestions for technology solutions (such as giving/donation/payment/e-commerce solutions/small business software). Our goal has always been to make our clients as self-sufficient as they desire. We will provide whatever level of support you need. We can design and manage your website on a day to day basis or provide the training and support so that you can manage your own site. We will work with you on your specific needs so that your website becomes an integral part of your business marketing plan. 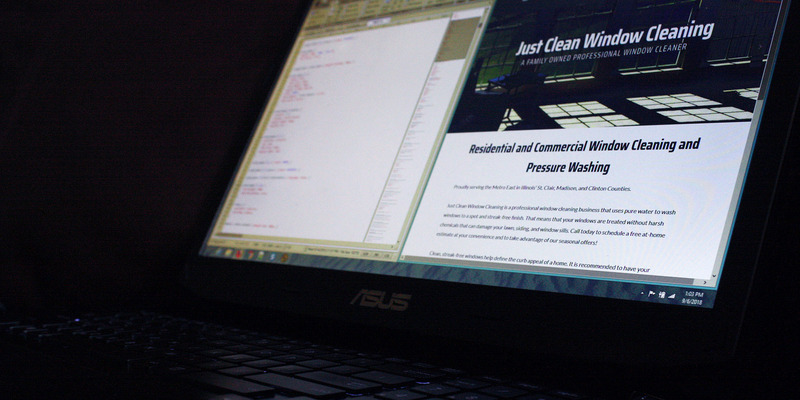 Our belief is that a great web site can greatly benefit your business. It can mean the difference between a potential client choosing your services over those of a competitor. 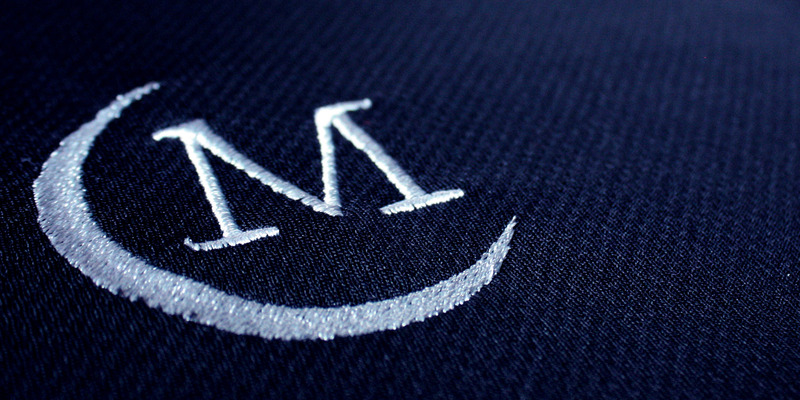 Moonlight Computing LLC takes care of all the little details and provides the expertise to make a website work for you. 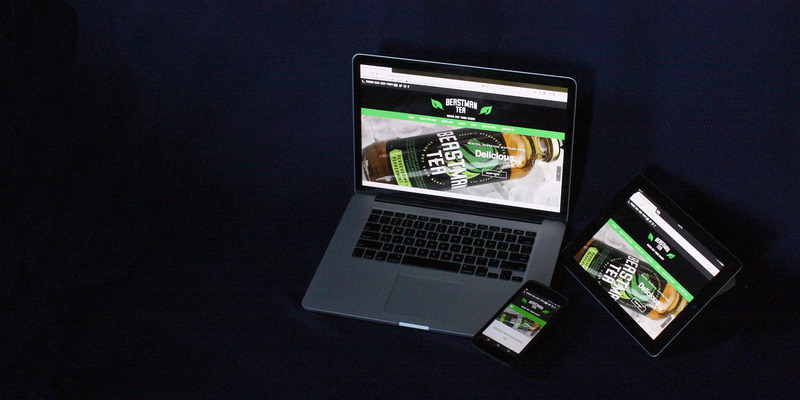 Take a look at our Hosting & Design page for many reasons why you should have a website. Call or e-mail us if you have any questions. If we are unable to answer when you call, please leave a message. We WILL call you back as soon as we are able. We look forward to talking with you!